Spectroscopy is the study of electromagnetic radiation and its interaction with solid, liquid, gas and plasma. 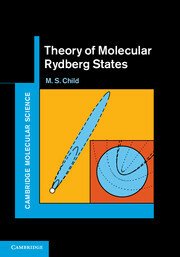 It is one of the widely used analytical techniques to study the structure of atoms and molecules. 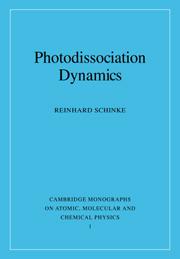 The technique is also employed to obtain information about atoms and molecules as a result of their distinctive spectra. The fast-spreading field of spectroscopic applications has made a noteworthy influence on many disciplines, including energy research, chemical processing, environmental protection and medicine. 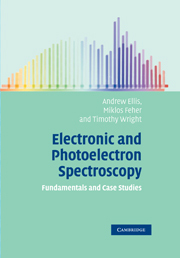 This book aims to introduce students to the topic of spectroscopy. The author has avoided the mathematical aspects of the subject as far as possible; they appear in the text only when inevitable. 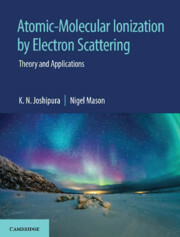 Including topics such as time-dependent perturbation theory, laser action and applications of Group Theory in interpretation of spectra, the book offers a detailed coverage of the basic concepts and applications of spectroscopy. 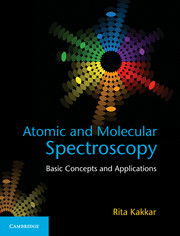 Well, I must say that this is a must read book for those who want to learn Spectroscopy. Believe me, you will forget about all other books that you have read till now as it is complete substitute for the scattered text in different books. Rita Kakkar received her PhD from the University of Delhi and has published more than 80 research papers in national and international journals. She has been teaching in the University of Delhi for over thirty years. Her areas of research include atomic and molecular spectroscopy and nano science. She is a life member of the Chemical Research Society of India (CSRI) and Indian Association of Nuclear Chemists and Allied Scientists (IANCAS).